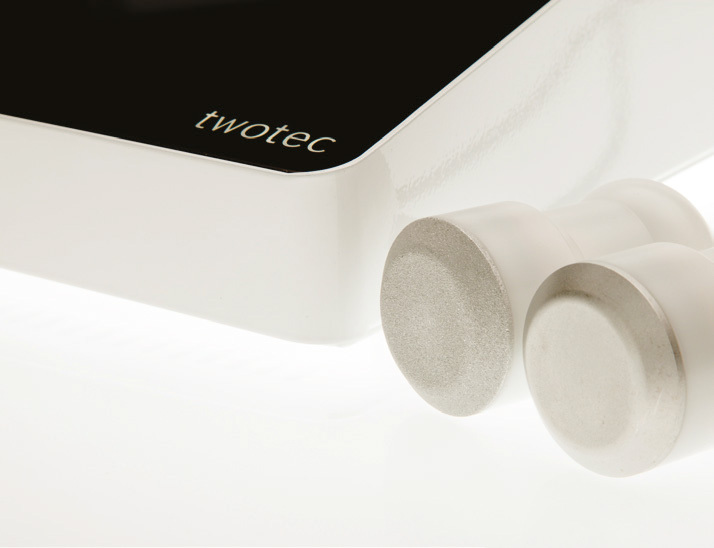 Our new developed peeling transducer combined with the modulated frequencies of twotec removes gently the upper layers of the epidermis for a younger and fresher looking skin. 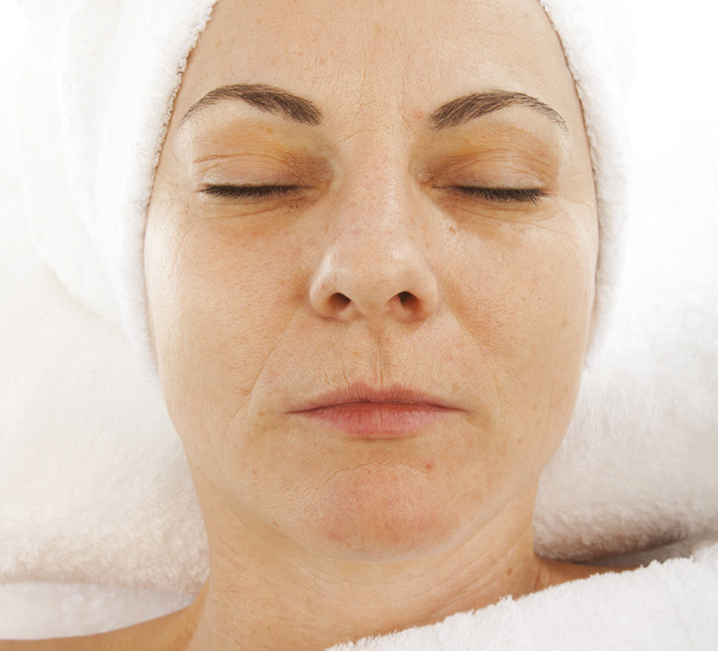 Ultradermabrasion is the ideal preparation for following ultrasound- or other cosmetic treatments. 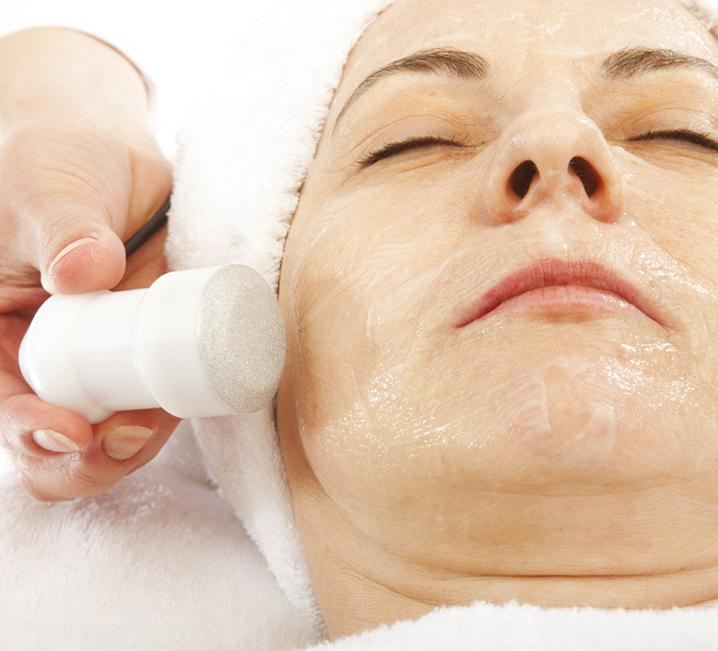 Why is Ultradermabrasion more effective than microdermabrasion? Besides the benefits of a normal microdermabrasion, Ultradermabrasion has the advantage that during the abrasion, active agents are penetrated into the skin by multifrequency ultrasound. 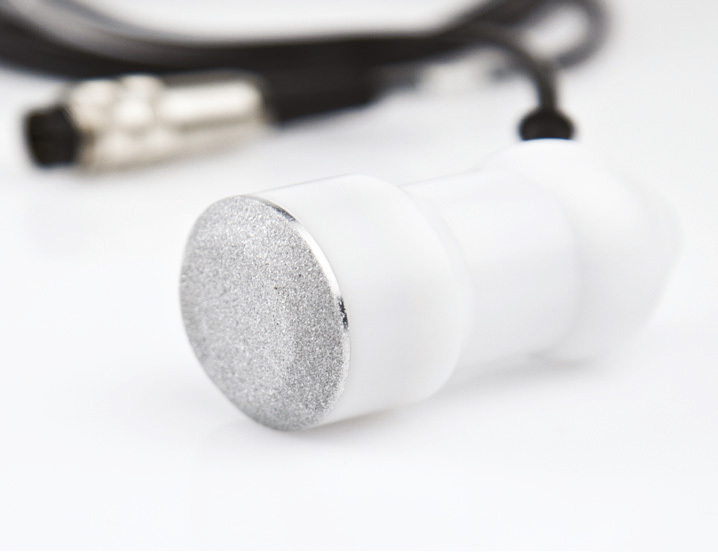 In addition, the simultaneously applied high-volt improves the blood circulation and strengthens the muscle tissue. Ultradermabrasion stimulates the cell-repair system of the skin to increase the production of collagen, elastine and new skin cells. 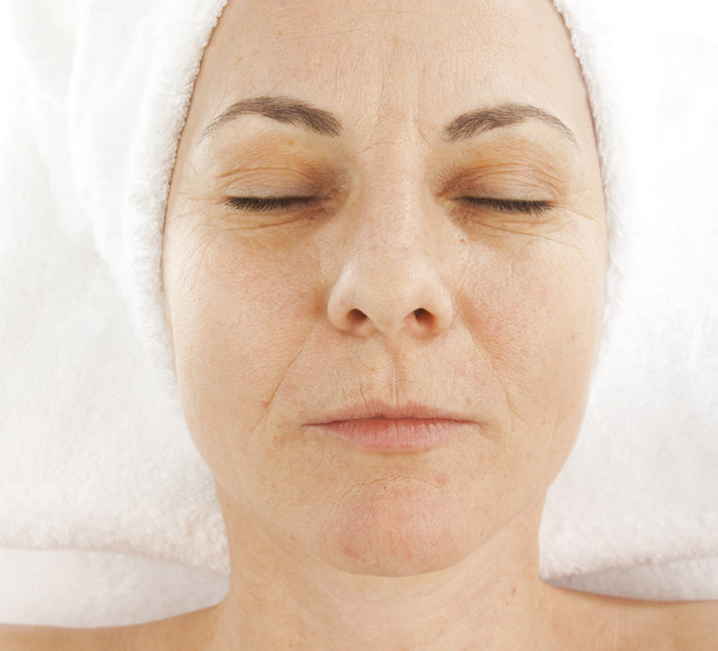 Signs of skin aging are reduced while improving the general structure of the skin. 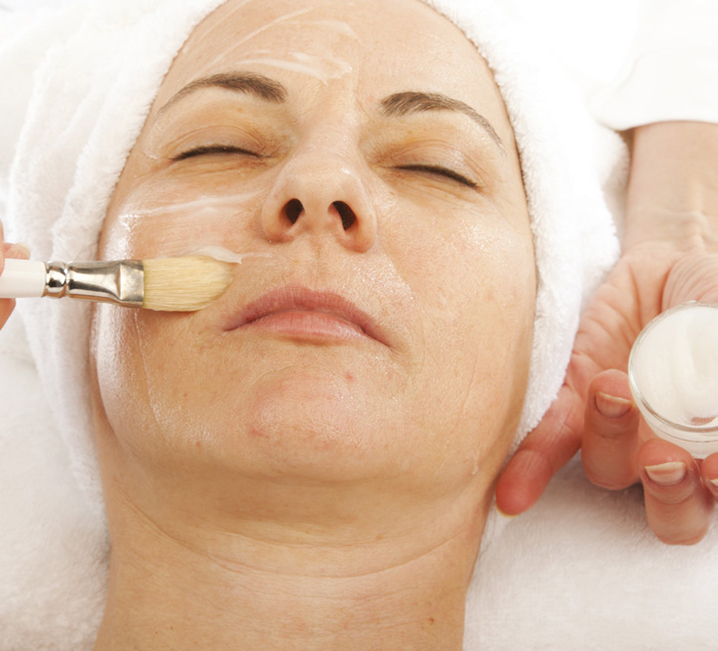 Ultradermabrasion can be used in every cosmetic treatment. Indication related active agent is applied on the skin. Deep penetration of active agents is part of the Ultradermabrasion treatment. After the treatment the skin looks fresher and younger - lines are visibly reduced even after one single treatment.